For many of us, the olive tree is just the olive; nothing more, nothing less. 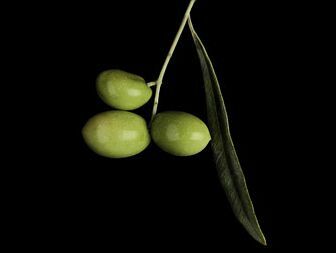 It is the edible seed that can be consumed as is, and it is the olive processed and turned into olive oil— one of the finest food ingredients nature provides man. Surely, everyone is familiar with olive oil’s culinary uses. Olive oil is the distinguished guest in any kitchen, no doubt about it. By being the only cooking oil made without the use of chemicals and industrial refining, it can retain its health-promoting nutrients, rich flavour and characteristic texture, in full. 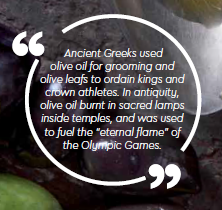 It is only in recent years that olive oil has caught the eye of the Cosmetic Industry. 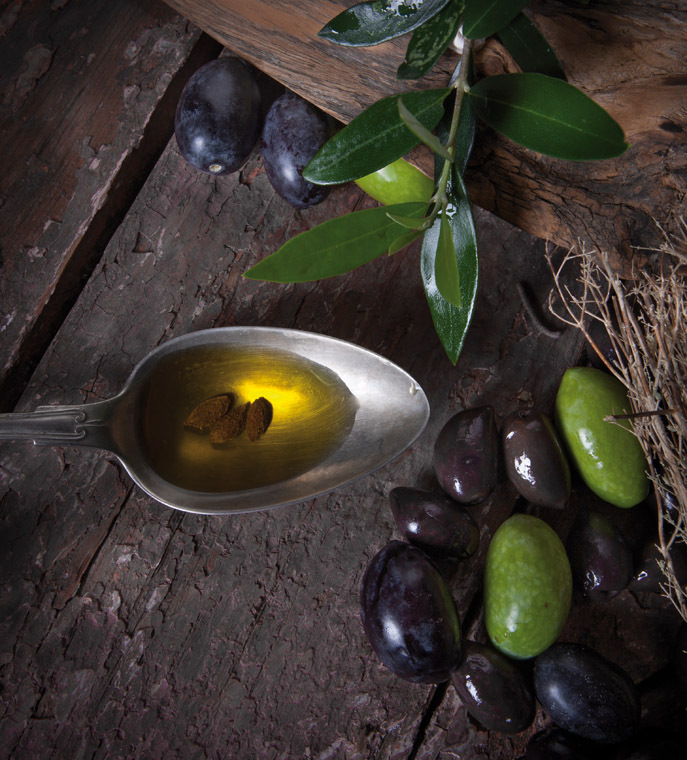 Olive oil’s cosmetic properties have finally surfaced; it is the hypoallergenic, natural way to anti-ageing. Often employed in combination with aloe vera, plant extracts and vitamins, olive oil is being used as a key ingredient in the production of a wide variety of beauty products: perfumed soaps, facial creams, lotions, shampoos, body scrubs, etc. Society’s growing health concern about the chemical constituents of beauty products has somewhat favoured olive oil’s immersion in the cosmetics market, making for an easy transition. That which usually goes unnoticed is the social side to olive oil; rooted largely in religious tradition. The Orthodox Church was the first to support its symbolic use, by employing it in the mystery of baptism, chrismation, and holy unction—where holy oil is applied on the face and body of the faithful. Olive oil thus becomes the advocate of healing and shares in the grace of God. In as much the same way, common people have come up with various ways to use olive oil and in many different instances: with prayer and water as a means to get rid of the evil eye, as burning fuel in oil lamps, as rubbing oil or embrocation for sore areas, sprains and bruises, sunburn, stomach irritation, etc. 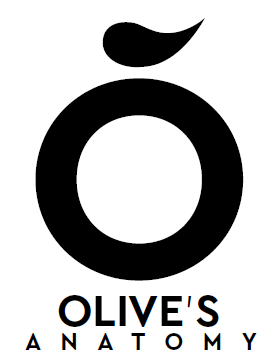 Now, how about the olive pit? For years, the pit of the olive was considered waste material. Surprisingly enough, olive pits have been found to have an energy rating of 8,800 Btu per pound, higher than hard wood, which makes the olive pit an excellent electricity generator. Olive pits don’t just burn; they burn well. Accordingly, they can be used in combustion, in the same way as any other type of biomass. Not only that, but olive pits have also been found to have greater heating capacity than diesel. Olive power might as well be the energy of the future. The more old uses are being identified and revived, the more mankind will venture to find customized, new ones. The extent to which the products of the olive tree will be employed in the future remains to be seen.